Brisbane South PHN is pleased to release the third Needs Assessment for the Brisbane south region. Brisbane South PHN CEO, Ms Sue Scheinpflug, said this year’s needs assessment was centred on the organisation’s key themes of “people and place”. “We are committed to improving person-centred care in our region. Our assessment was conducted with an increased focus on the health and wellbeing of people across the lifespan, from infancy to ageing and palliative care. We also looked closely at vulnerable population groups, and the geographic locations in our region that have high needs and limited access to the health services they need,” Ms Scheinpflug said. As the largest PHN in Queensland by population size, there are close similarities between the Brisbane South PHN community and health status profile and the Queensland benchmarks. “However, once we took a closer look at the discrete population groups in our region, we were able to identify some real disparities in health and health services across our region,” Ms Scheinpflug said. the availability of end-of-life care. The Needs Assessment also identified four areas within the health system that require greater focus. These were improving the community’s access and ability to navigate the health system, improving health literacy, ensuring equitable size and distribution of the health care workforce, and the application of technology and data in the provision of health services. 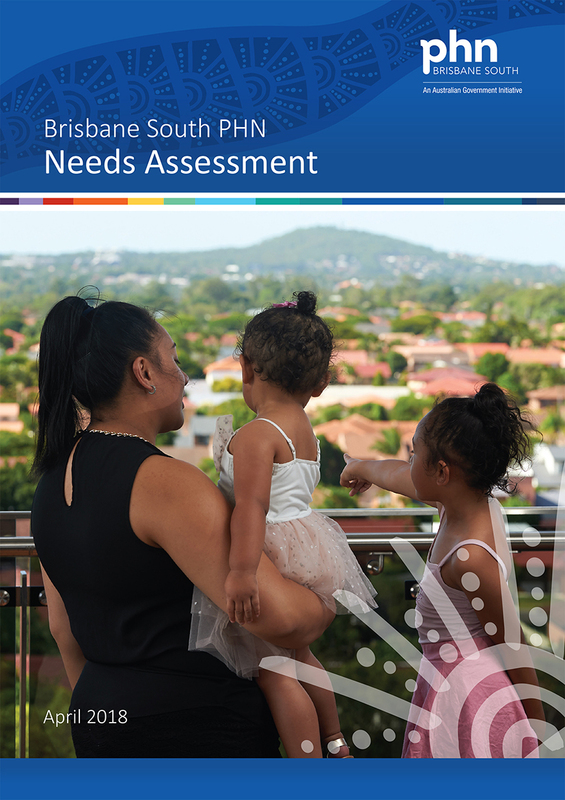 You can access the full Brisbane South PHN 2018 Needs Assessment here.